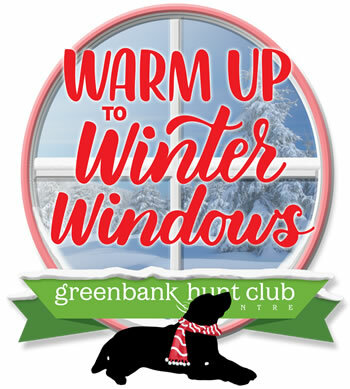 We're so delighted to announce the winners of our 2018 Warm Up to Winter Windows promotion! Congratulations to Vickie Laurie, who is the winner of a $500 shopping spree at the Centre, and to Elegance Hair Design for the most popular window! Elegance's owner, Voula Romanzas, was delighted to identify a charity close to her heart for the $500 donation from the Merchants Association: Greek Orthodox Ladies Philoptochos Society, Inc. Thanks to all who took part! The Centre runs this promotion every year, so please come back and take part in the 2019 edition! Congratulations to Julie M, winner of a $500 shopping spree at the Centre! Uptown Pet Grooming captured the most votes in our contest, and owners Laurie and Ellen selected the Ottawa Humane Society to receive a $500 donation from the Centre's Merchant Association.